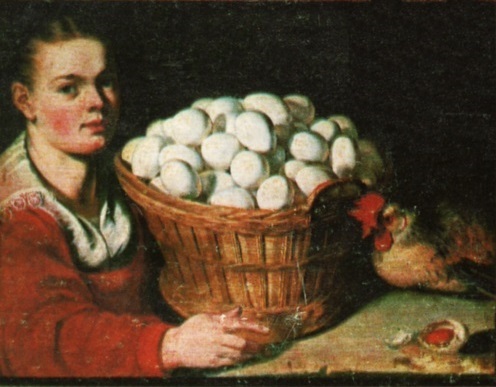 Beuckelaer: Girl with a basket of eggs, Wikimedia Commons. Now here is somebody with all her eggs in one basket, literarily. I used it to illustrate what index investing tries to avoid. I thought of index investing while reading the bitter and often hilarious reactions to the announced changes in Angular.js 2.0 on Reddit. I also thought about my experience with Google services. Watch me tie all these things together in one magic feat. First off, let me be the first to acknowledge that righteous indignation about changes to a free product or service is always a bit rich. “I used this for my benefit for months and now they changed it – I demand they fix it and continue to invest real money so that I can continue using it for free”. Right. That thing off the table, here is my amusing experience with Google services. A while ago I amassed a number of feeds I wanted to keep up with every morning over breakfast. I created a nice multi-page dashboard using iGoogle. It worked, and it was even responsive – it loaded fast and works well on my iPhone. Then one day Google pulled the plug on it. After venting my, you guessed it, righteous indignation for a while, I looked for a replacement and found that Google Reader can be used for that. So I moved all my feeds to it. You guess what happened next – they pulled the plug on it too, and I had to move my feeds to Feedly, where they remain to this day. Hopefully I can read about the Angular 1 to Angular 2 upgrade path on Google Reader. Apart from feeling like the first of the three little piggies forced to change its address often due to the certain wolf, it taught me how Google feels about its free services. While it has a number of exciting and often groundbreaking products in the air at any point, you better steer clear if long term stability is important to you. Google engineers are not sentimental about their software and change their minds at an alarming frequency, which moves things forward but also leaves a lot of victims in their wake. A vertically integrated opinionated framework that attempts to solve all your needs. And now with the announcement of Angular.js 2.0, we have the final shoe to drop – Google’s famous impatience with continuity and careful evolution. There were many people on Reddit who evangelized for Angular 1.x in their companies, and now feel betrayed. Others are contemplating switching to Knockout, Backbone, or leaving Web development altogether. To change the pace a bit, let’s look at index investing. It is an investment technique that openly gives up on picking stock market winners and losers. 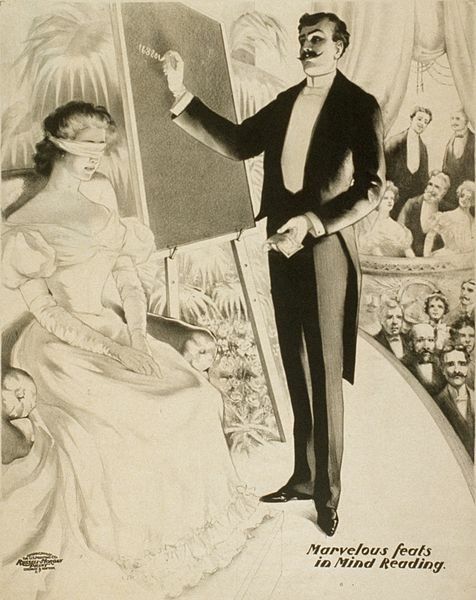 Through the bitter experience, some people discovered that their stock picks are worse than if they let a blindfolded monkey choose their investments by throwing darts. Instead, they decided to invest in a basket of investments in each category, using low-fee instruments such as ETFs (Exchange Traded Fonds). All empirical evidence suggests most people can’t pick winners if their life depended on it, and even those who can cannot sustain that track record over any length of time. Full disclosure – I moved all my investments to index funds and my results are way better than my dart throwing years. 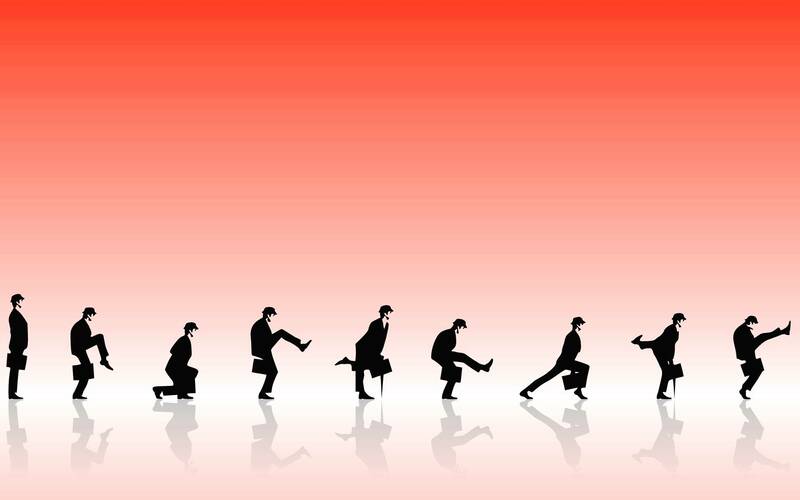 Index investing is all about diversification, asset allocation and risk containment. It applies to Web development more than you think. I was picking on Angular.js, but I didn’t need to go that far outside my own company. We at IBM have written a hot mess of Web UIs using the Dojo framework. Truth to be told, a few years ago it was a pretty decent option and had some solutions that mattered to enterprises (i18n, important widgets such as sorting tables and trees, and support for all god-awful IE browsers known to man). The problem is that once you write all that code on top of it, you are stuck – you are forever bound to it. Dojo was a basket we put all our eggs in, like that girl above. In the investment analogy, we bought one stock for all our money. Any investor will tell you that such a strategy is crazy – way too much alpha for a good night sleep. At the first opportunity to reflect on our strategy and devise something saner, we decided to use stable, standard-based protocols for integration, and confine stack choices to individual services. While we can change our minds on the implementation of one service, the other services can continue to work because the integration protocols are stable. We also learned the hard way that frameworks tend to generate additional work – the source of accidental complexity. If you find yourself spending nontrivial amount of time ‘feeding the framework’ i.e. writing code not because it makes sense for your project but because the framework needs it done a certain special way, you are the victim of accidental complexity. As a result, we also developed a strong preference for toolkits over frameworks. It allows us to maintain control and have a better chance of avoiding nasty surprises such as Angular.js 2.0. Our current love affair with micro-services have several reasons, many of which I have written about in the previous posts. However, one of the reasons is closely related to the subject of this post: risk control. Like in investing, our ability to pick the right framework has a dismal track record. Therefore, with our switch to micro-services, we focused first on the way they communicate with each other. 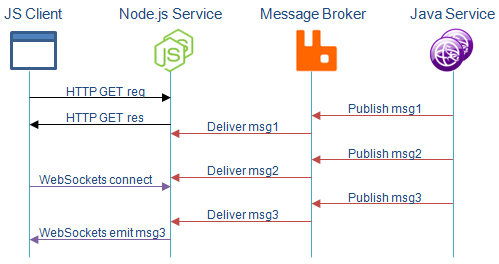 We invested in stable REST APIs, and message brokers that pass messages around using open protocols such as MQTT and AMQP 1.0. Due partially to the glacial pace of protocol standardization, the danger of them changing overnight is much lower. Our approach to individual micro-service implementation is then to confine risk to the service boundary. If the service is small enough, picking the wrong framework (if you even need a framework) will doom only that one service. A small service can be re-written if need be. The entire system cannot without a world of pain. We will NOT base any of the integration code on any of the frameworks de jour. Instead, we will use REST, AMQP/MQTT, JSON, HTML5, CSS3 and vanilla JS. Someone once said that we are all writing legacy code every day, so we should strive to make it the best legacy code we can muster. Angular 1.3 turned from shiny to legacy in a flash (even though in ultra slow motion since 2.0 will only arrive in the early 2016). Our approach may be pessimistic, but it will help us sleep better in the years to come, and will make those that come after us curse us a bit less. Micro-services help in this regard because they confine the risk, in the way oil tankers break up the cargo space into compartments. If you ensure that you can change your mind about the implementation of each service, the risk and importance of choosing the right framework diminishes. The right question should not be “should I use Backbone.js, Angular.js, Ember.js or something else”. The question should be: will I be able to recover when the ADD-suffering maintainers of your framework of choice inevitably lose interest. Right now, a starry-eyed college dropout is writing the next shiny framework to take the world by storm. With the micro-service approach, you will be able to give it a shot without betting the farm on it. You are welcome. Welcome to our regular edition of ‘Socket.io version 1.0 watch’ or ‘Making sure Guillermo Rauch is busy working on Socket.io 1.0 instead of whatever he does to pay the rent that does nothing for me’. I am happy to inform you that Socket.io 1.0 is now available, with the new logo and everything. Nice job! With that piece of good news, back to our regular programming. First, a flashback. When I was working on my doctoral studies in London, England, one of the most memorable trivia was a dramatic voice on the London Underground PA system warning me to ‘Mind the Gap’. Since then I seldomly purchase my clothes in The Gap, choosing its more upmarket sibling Banana Republic. JCrew is fine too. 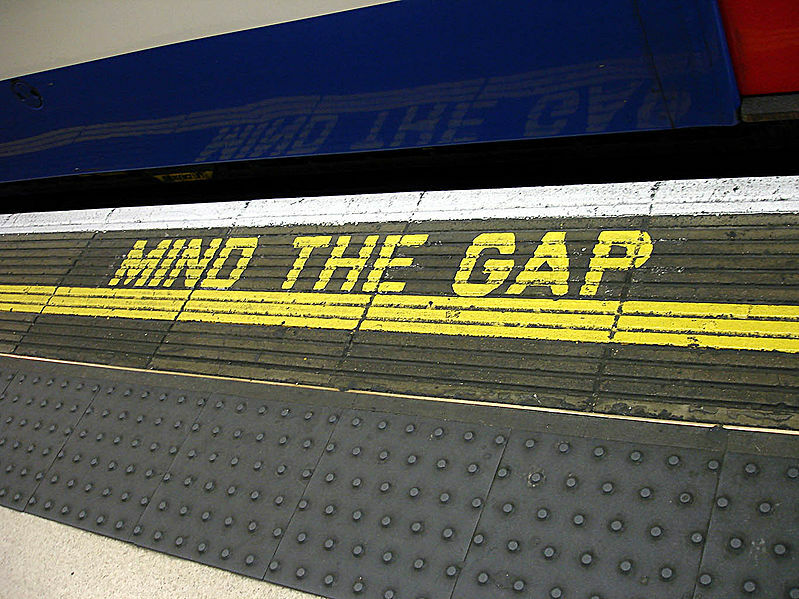 A few years ago a friend went to London to study and she emailed me that passengers are still reminded about the dangers of The Gap. 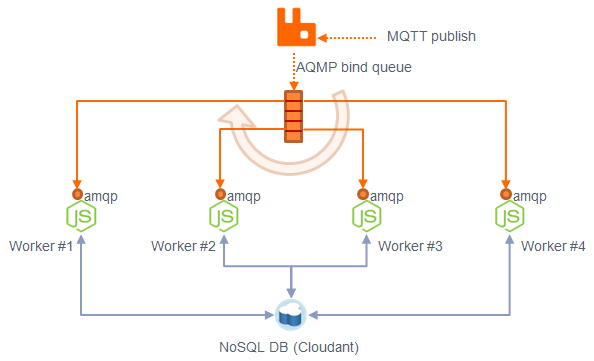 In the time gap between the page has been served and the client calls back to establish a WebSockets connection, new messages arrive that are related to the content on the page. By the time the WebSockets connection has been established, any number of messages will have been missed – a message gap of sorts. WebSockets gap: in the period of time from HTTP GET response to the establishment of the WebSockets connection, msg1 and msg2 were missed. The client will receive messages starting from the msg3. The gap may or may not be a problem for you depending on how you are using the message broker to pass messages around micro-services. 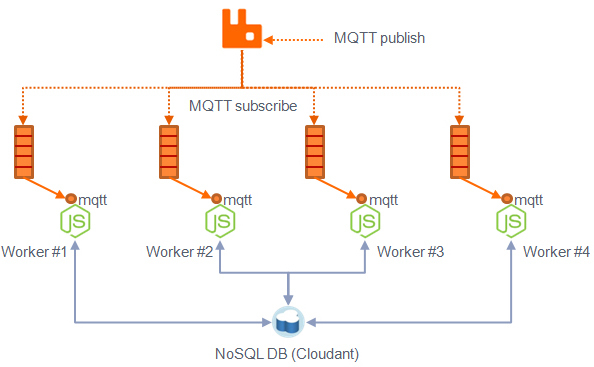 As I have already written in the post about REST/MQTT mirroring, we are using MQTT to augment the REST API. This augmentation mirrors the CRUD verbs that result in state change (CUD). The devil is in the details here, and the approach taken will decide whether the ‘message gap’ is going to affect you or not. Assume subscribers have made a REST call to establish the baseline state, and only send deltas. The subscribers will work well as long as the took the baseline and didn’t miss any of the deltas for whatever reason. This is similar to showing a movie on a cable channel in a particular time slot – if you miss it, you miss it. Don’t assume subscribers have the baseline state. Instead, assume they may have been down or not connected. Send a complete state of the resource alongside the message envelope. This approach is similar to breaking news being repeated many times during the day on a news channel. If you are just joining, you will be up to date soon. The advantages of the first approach are the message payloads. There is no telling how big JSON resources can be (a problem recently addressed by Tim Bray in his fat JSON blog post). Imagine we are tracking a build resource and it is sending us updates on the progress (20%, 50%, 70%). Do we really want to receive the entire Build resource JSON alongside this message? On the other hand, the second approach is not inconsistent with the recommendation for PUT and PATCH REST responses. We know that the newly created resource is returned in the response body for POST requests (alongside Location header). However, it is considered a good practice to do the same in the requests for PUT and PATCH. If somebody moves the progress bar of a build by using PATCH to update the ‘progress’ property, the entire build resource will thus be returned in the response body. The service fielding this request can just take that JSON string and also attach it to the message under the ‘state’ property, as we are already doing for POST requests. Right now we didn’t make up our minds. Sending around entire resources in each message strikes us as wasteful. This message will be copied into each queue of the subscribers listening to it, and if it is durable, will also be persisted. That’a a lot of bites to move around while using a protocol whose main selling point is that it is light on the resources. Imagine pushing these messages to a native mobile client over the air. Casually attaching entire JSON resources to messages is not something you want to do in these situations. In the end, we solved the problem without changing our ‘baseline + deltas’ approach. We tapped into the fact that messages have unique identifiers attached to them as part of the envelope. 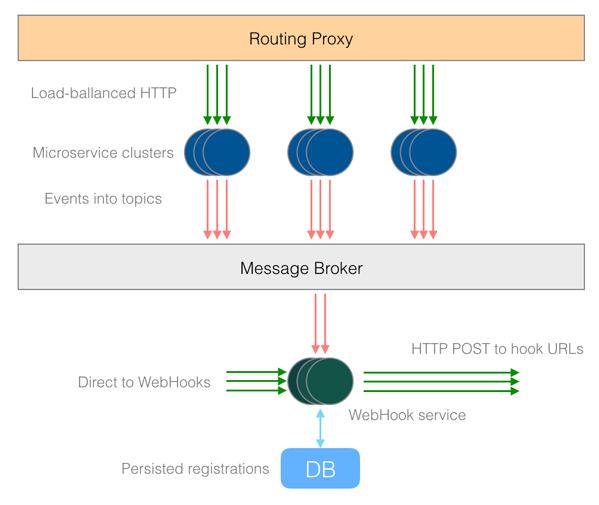 Each service that is handling clients via WebSockets has a little buffer of messages that are published by the message broker. When we send the page the client, we also send the ID of the last known message embedded in HTML as data. When WebSockets connection is established, the client will communicate (emit) this message ID to the server, and the server will check the buffer if new messages have arrived since then. 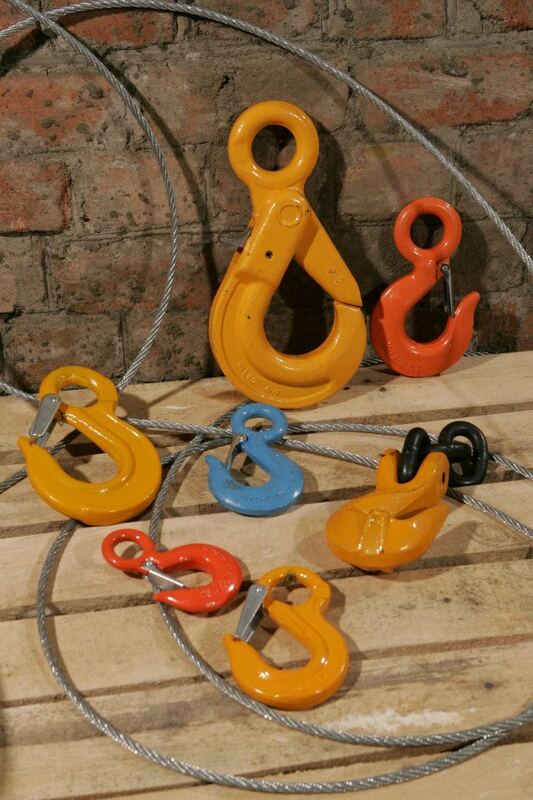 If so, it will send those messages immediately, allowing the client to catch up – to ‘bridge the gap’. After it has been caught up, the message traffic resumes as usual. As a bonus, this approach works for cases where the client drops the WebSockets connection. When connection is re-established, it can use the same approach to catch up on the messages it has missed. The fix: the service sends the ‘message marker’ (last message id). Client echoes the marker when connecting with WebSockets. Detecting the hole in message sequence, the service immediately sends the missing messages allowing the client to catch up. As you can see, we are still learning and evolving our REST/MQTT mirroring technique, and we will most likely encounter more face-palm moments like this. The solution is not perfect – in an extreme edge case, the WebSockets connection can take so long that the service message buffer fills up and old messages start dropping off. A solution in those cases is to refresh the browser. We are also still intrigued with sending the state in all messages – there is something reassuring about it, and the fact that the similarity to PATCH/PUT behavior only reinforces the mirroring aspect is great. Perhaps our resources are not that large, and we are needlessly fretting over the message sizes. On the other hand, when making a REST call, callers can use ‘fields’ and ’embed’ to control the size of the response. Since we don’t know what any potential subscriber will need, we have no choice but to send the entire resource. We need to study that approach more. That’s it from me this week. Live long, prosper and mind the gap. It was bound to happen. 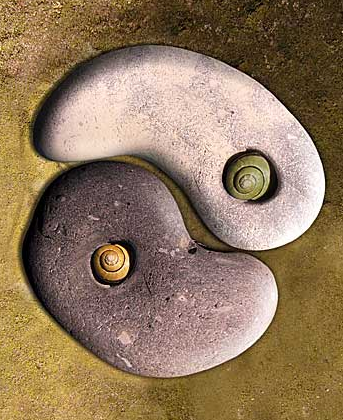 In the ultra-connected world, things are bound to feed off of each other, eventually erasing differences, equalizing any differential in electric potentials between any two points. No wonder the weirdest animals can be found on islands (I am looking at you, Australia). On the internet, there are no islands, just a constant primordial soup bubbling with ideas. The refactoring of monolithic applications into distributed systems based on micro-services is slowly becoming ‘a tale as old as time’. They all follow a certain path which kind of makes sense when you think about it. We are all impatient, reading the first few Google search and Stack Overflow results ‘above the fold’, and it is no coincidence that the results start resembling majority rule, with more popular choices edging out further and further ahead with every new case of reuse. Luke Wroblewski of Mobile First fame once said that ‘two apps do the same thing and suddenly it’s a pattern’. I tend to believe that people researching the jump into micro-services read more than two search results, but once you see certain choices appearing in, say, three or four stories ‘from the trenches’, you become reasonably convinced to at least try them yourself. As I was reading the blog post, it got me giddy at the realization we are all converging on the emerging model for universal micro-service architecture. Solving their own unique SoundCloud problems (good problems to have, if I may say – coping with millions of users falls into such a category), SoundCloud developers came to very similar realizations as many of us taking a similar journey. I will let you read the post for yourself, and then try to extract some common points. Large monolithic systems cannot be refactored at once. This simple realization about technical debt actually has two sub-aspects: the size of the system at the moment it is considered for a rewrite, and the new debt being added because ‘we need these new features yesterday’. As with real world (financial) debt, the first order of business is to ‘stop the bleeding’ – you want to stop new debt from accruing before attempting to make it smaller. Rule 1: Every new feature added to the system will from now on be written as a micro-service. This ensures that precious resources of the team are not spent on making the monolith bigger and the finish line farther and farther on the horizon. Rule 2: Every existing feature that requires significant rework will be removed and rewritten as a micro-service. This rule is somewhat less clear-cut because it leaves some room for the interpretation of ‘significant rework’. In practice, it is fairly easy to convince yourself to rewrite it this way because micro-service stacks tend to be more fun, require fewer files, fewer lines of code and are more suitable for Web apps today. For example, we don’t need too much persuasion to rewrite a servlet/JSP service in the old application as a Node.js/Dust.js micro-service whenever we can. If anything, we need to practice restraint and not fabricate excuse to rewrite features that only need touch-ups. An important corollary of this rule is to have a plan of action ahead of time. 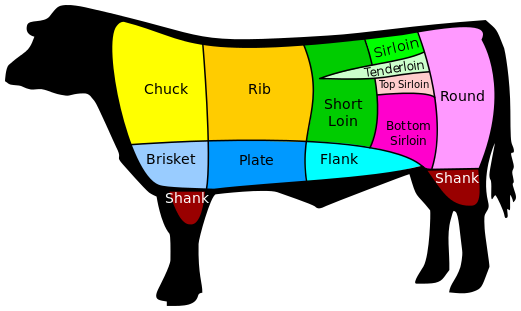 Before doing any work, have a ‘cut of beef’ map of the monolith with areas that naturally lend themselves to be rewritten as micro-services. When the time comes for a significant rework in one of them, you can just act along that map. As is the norm these days, ‘there’s a pattern for that’, and as SoundCloud guys noticed, the cuts are along what is known as bounded context. As you can read at length on the API evangelist’s blog, we are transforming into an API economy, and APIs are becoming a central part of your system, rather than something you tack on after the fact. If you could get by with internal monolith services in the early days, micro-services will force you to accept APIs as the only way you communicate both inside your system and with the outside world. As SoundCloud developers realized, the days of integration around databases are over – APIs are the only contact points that tie the system together. Rule 3: APIs should be the only way micro-services talk to each other and the outside world. Rule 4: Internal APIs should be documented and otherwise written as if they will be exposed to the open Internet at any point. Once you have the internal APIs designed this way, deciding which subset to expose as public API stops becoming a technical decision. Your external APIs look like internal with the exception of stricter visibility rules (who can see what), rate limiting (with the possibility of a rate-unlimited paid tier), and authentication mechanism that may differ from what is used internally. Rule 5: Public APIs are a subset of internal APIs with stricter visibility rules, rate limiting and separate authentication. SoundClound developers went the other way (public API first) and realized that they cannot build their entire system with the limitations in place for the public APIs, and had to resort to more powerful internal APIs. The delicate balance between making public APIs useful without giving out the farm is a decision every business need to make in the API economy. Micro-services simply encourage you to start from internal and work towards public. Rule 6: Use a message broker to stay in sync with changes in domain models managed by micro-services and avoid polling. 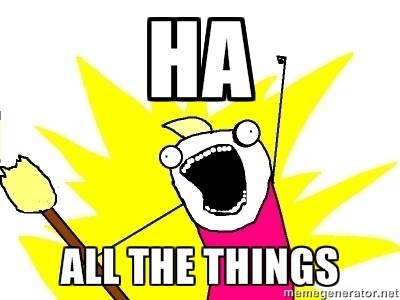 Every new feature added to the system will from now on be written as a micro-service. Every existing feature that requires significant rework will be removed and rewritten as a micro-service. APIs should be the only way micro-services talk to each other and the outside world. Internal APIs should be documented and otherwise written as if they will be exposed to the open Internet at any point. Public APIs are a subset of internal APIs with stricter visibility rules, rate limiting and separate authentication. 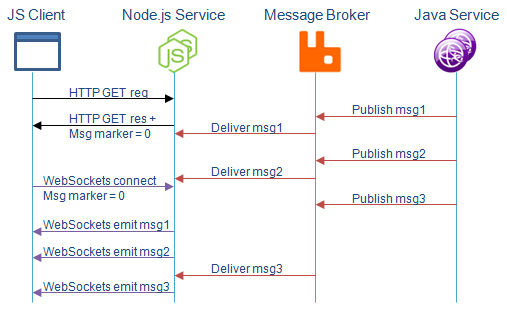 Use a message broker to stay in sync with changes in domain models managed by micro-services and avoid polling. This is a great time to build micro-service based systems, and collective wisdom on the best practices is converging as more systems are coming online. I will address the topic of APIs in more detail in one of the future posts. Stay tuned, and keep reading my mind!